Fernando Llorente and Son Heung-min both hope Tottenham talisman Harry Kane will be back in action soon after hurting his ankle against Manchester City. 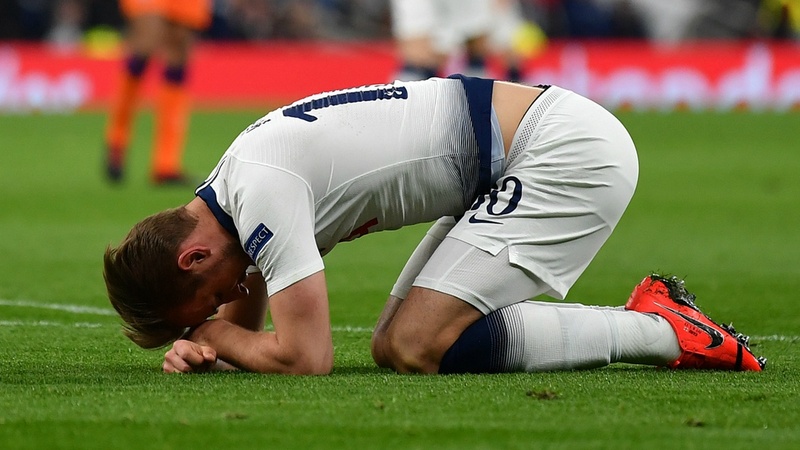 Kane limped out of Tuesday’s Champions League quarter-final at the new Tottenham Hotspur Stadium early in the second half. The England captain sustained the injury to his left ankle in the process of making a challenge on City’s left-back Fabian Delph. Kane was seen using crutches with his left foot in a protective medical boot after the first leg, which Spurs won 1-0.